Tourism has long been a mainstay of the Jamaican economy. However, prior to 1890, the industry was not organized. Available infrastructure was inadequate and much needed services were unavailable. The industry at that time largely comprised a number of lodging houses and inns which numbered in excess of 1400 in 1830.With the passing of the Hotels Act of 1890, the government encouraged the building of accommodation for the Great Exhibition of 1891. 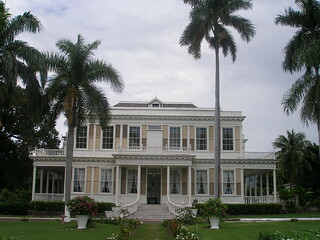 Hotels were opened in Kingston, Spanish Town, Moneague, Mandeville and Port Antonio. 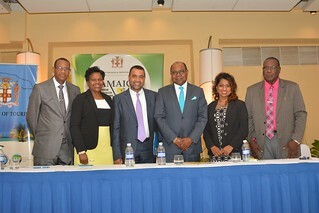 Additional government and private sector initiatives resulted in the formation of several organizations including the Jamaica Hotel & Tourist Association and the Tourist Trade Development Board (the forerunner of the present Jamaica Tourist Board). During this time there was also a concerted effort to market the island as a health and pleasure retreat. 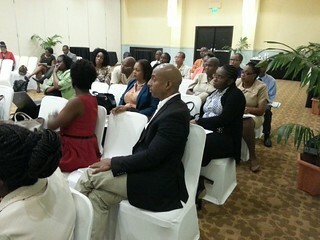 Today, tourism is one of Jamaica’s leading industries. More than three million visitors are welcomed to our shores each year. The elements of the tourism product include accommodation, transportation, attractions and tours, dining and entertainment (inclusive of festivals and events), and the support services.